Build a New Home in Pine Ridge Estates Beverly Hills Florida - Wheeler Construction Inc.
Best known for its top-notch equestrian facilities and amazing natural environment, Pine Ridge Estates is the perfect community for active adults and young families, naturalists, and those seeking the lap of luxury alike. 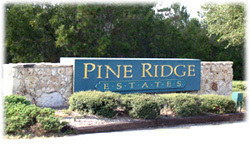 Pine Ridge is located in Citrus County, along Florida's Nature Coast. The community was designed to protect and include as much native vegetation and natural landscaping as possible, and this gives the community a wonderfully peaceful atmosphere, a sanctuary within the hectic modern world. Large lots, coupled with the native plants and trees offers excellent space and privacy. Properties are large, ranging anywhere from one to five acres. 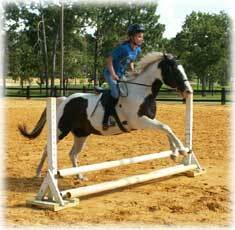 Many homes are ranch style and perfectly accommodate a number of magnificent horses. 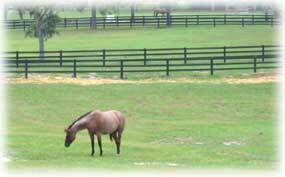 Pine Ridge Estates has a state of the art Equestrian Center, paddocks, corrals, and more than 28 miles of riding trails. Hikers, bikers, and joggers can also enjoy these trails as they twist throughout the area. Equestrians are not the only ones who love this community: Golfers will be pleasantly surprised by the lush championship golf course that awaits them. Rolling emerald hills, meticulously kept greens and fairways, and strategically placed sand and water hazards all serve to challenge any skill level. There is also a nine hole short course, perfect for polishing intermediate shots and the short game. 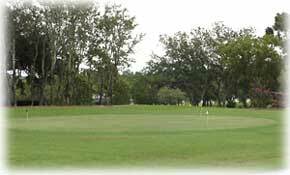 Beautiful houses line the fairways-what better view than a picturesque park in your backyard? Just minutes away are great boating and fishing opportunities. Crystal River is home to a beautiful spring-fed river, also called by the same name, which feeds into the Gulf of Mexico. Here, record size tarpon have been caught! The Homosassa River is ideal for a relaxing afternoon on the water. 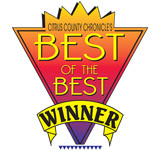 But, be on the lookout for one of the county's most famous residents, the manatee. To the east, the mighty Withlacoochee flows, abounding with bass and other game fish. The Pine Ridge community is also within armâ€™s length of excellent dining. From casual to fine dining, Italian to Chinese, barbecue to bistro, there is quite a variety of tastes in the surrounding area. Pine Ridge Estates is the perfect balance between nature and luxury. Close to the major metropolitan areas of the county, yet far enough away to maintain an incredible sense of tranquility and security, see what magnificent home awaits you!